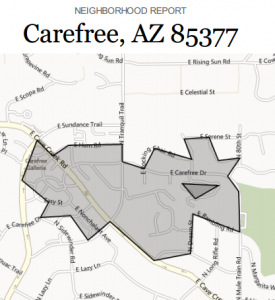 Realtor | Scottsdale, Cave, Creek, Carefree, Rio Verde. 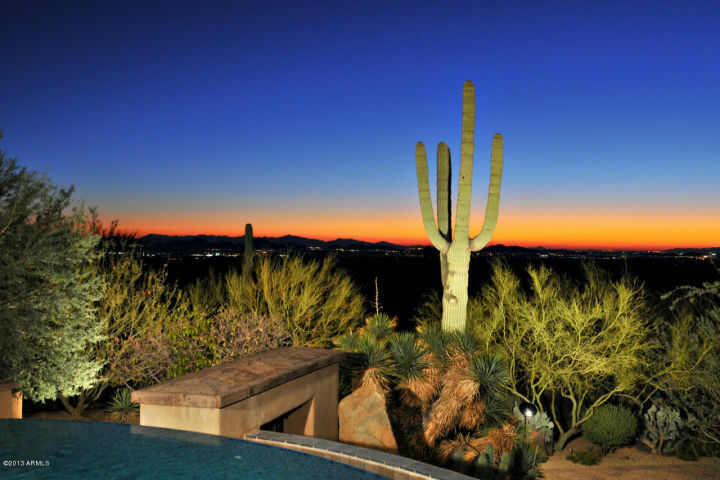 Connecting with real estate buyers and sellers in the areas of north Scottsdale, Carefree, Cave Creek, Rio Verde Foothills can be a daunting task. With the abundance of Realtors in the area, finding the right Realtor for your purchase or sale can be difficult. 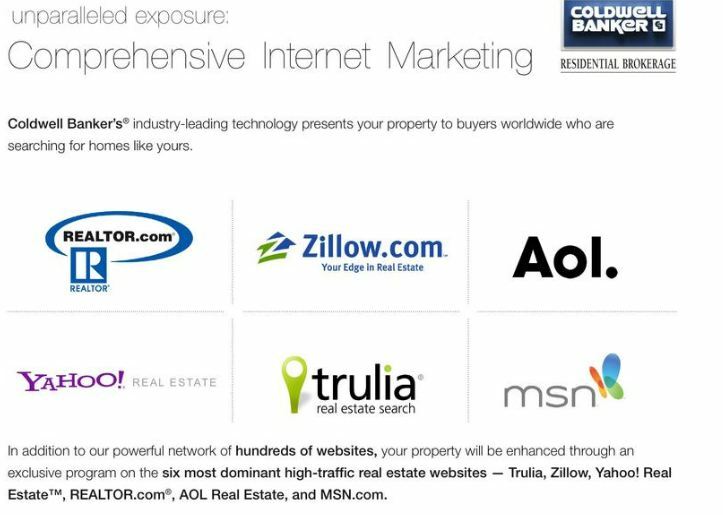 The major franchises such as Coldwell Banker Residential Brokerage, Century 21, Sotheby’s, RE/Max, and Realty Executives, just to name a few, are represented here. 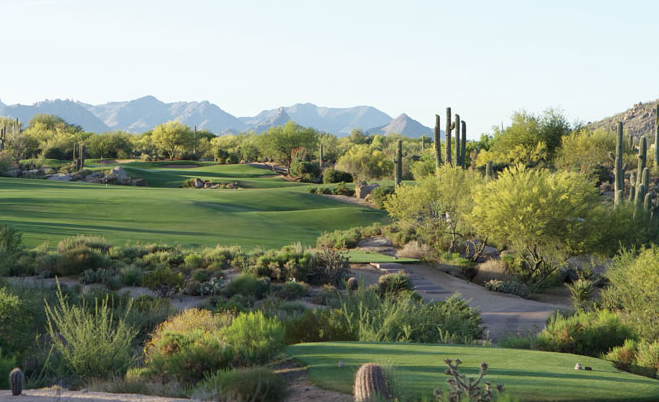 Each franchise has its own strong and weak points, but all revolve around the business model of selling real estate. 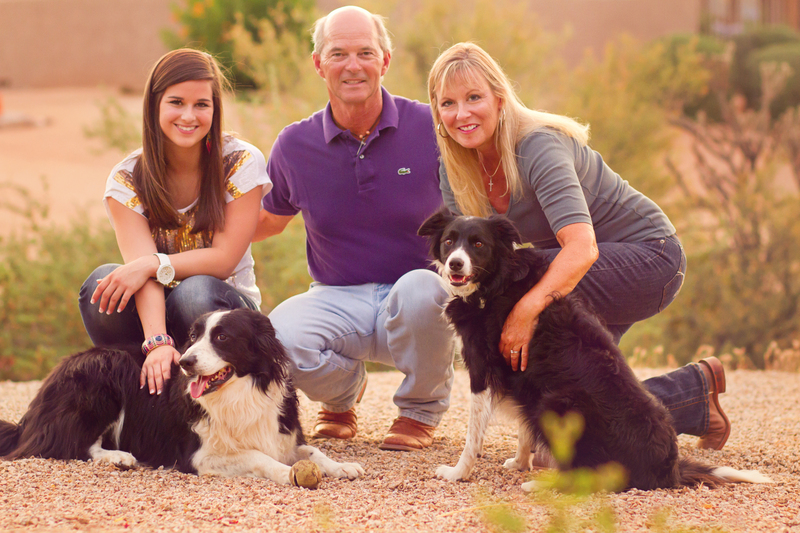 After owning a RE/Max franchise for 18 years and selling it, I looked long and hard at the other franchises to determine which one would fit my needs the best. 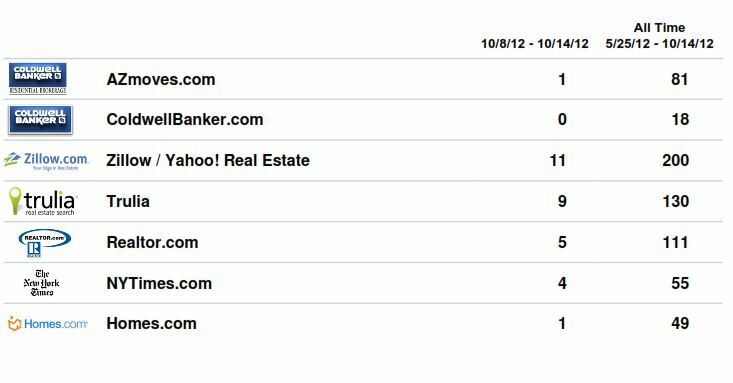 As a competitor to these firms, I knew which ones had the most knowledgeable and customer service driven organizations. 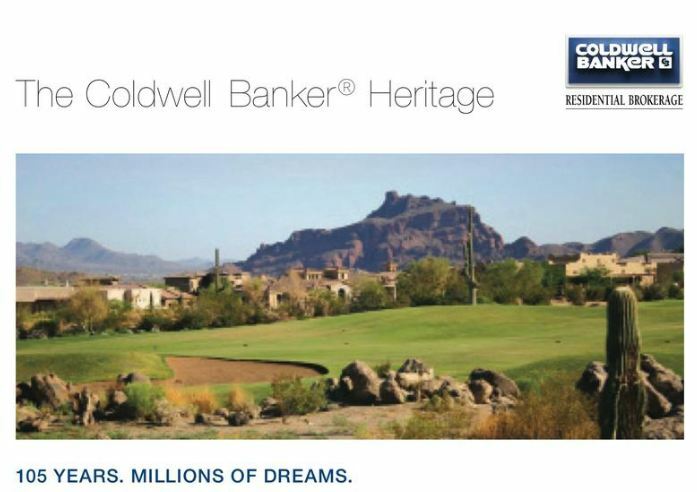 From that, I settled on Coldwell Banker as my franchise partner in the real estate sales areas of north Scottsdale, Cave Creek, Carefree, Rio Verde Foothills. 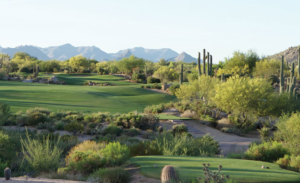 One of the first things I was most impressed with is the team approach and the company perspective that if the customer succeeds, the Realtor succeeds and the franchise also succeeds. The customer, be it a buyer or seller, always comes first and when their needs are met, everyone wins. With a 105 year history, Colbert Coldwell and Benjamin Banker started Coldwell Banker in 1906 after the devastating San Francisco earthquake. The firm today stands on the principles of integrity, exceptional service and customer satisfaction. 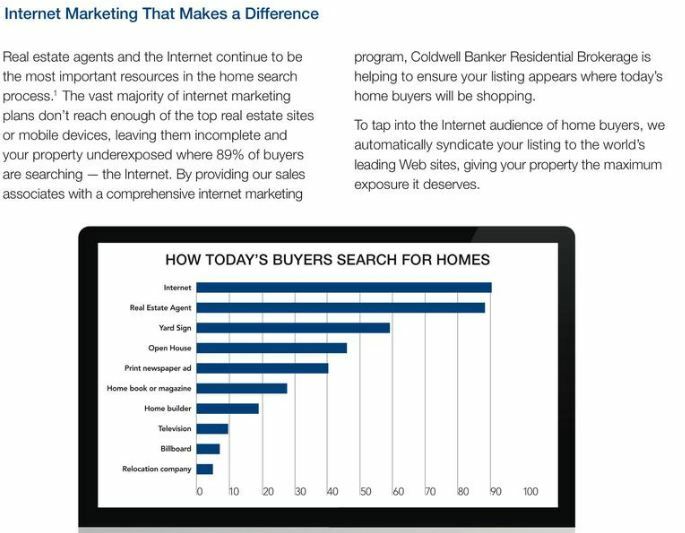 The MISSION of Coldwell Banker is to create exceptional real estate experiences for our customers and communities through the passionate deliver of truly remarkable service. 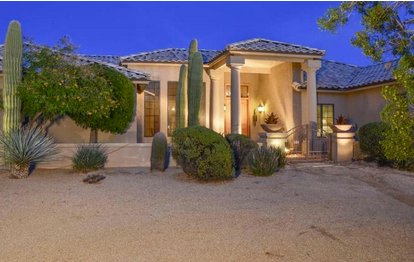 In the Arizona Real Estate Market, Coldwell Banker has over 1200 associates and 24 Arizona Locations. Across the nation, we have 3200 offices and 87,000 real estate agents and are in 49 countries in addition to the United States. 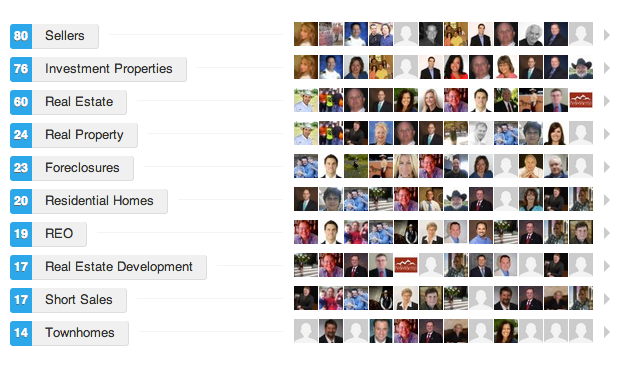 With this backbone of support and agents, we can provide you, the real estate buyer or seller with the most tools to meet your goals. 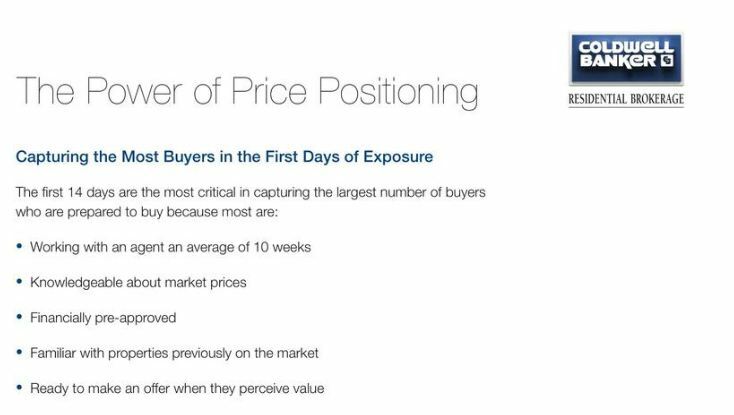 Your buyer could be anywhere. 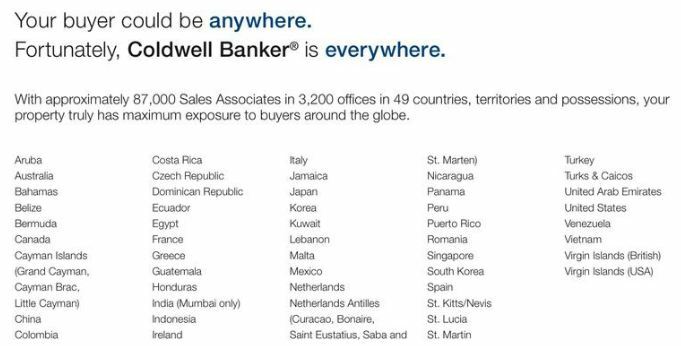 With Coldwell Banker’s Global presence, we are there too. 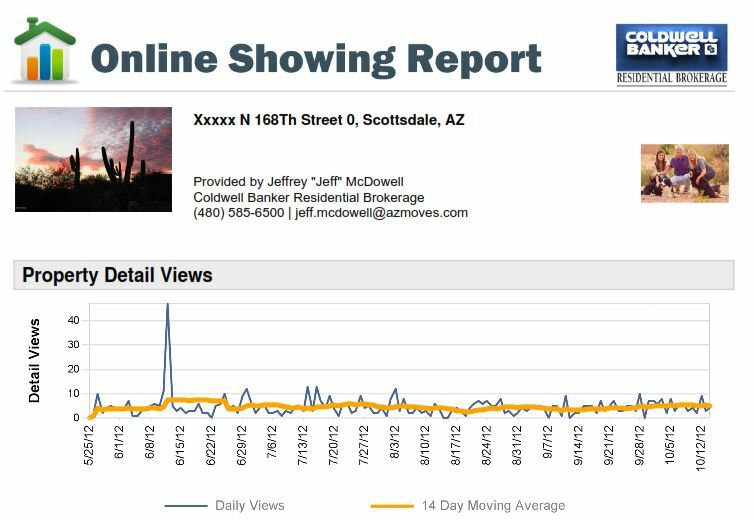 Capturing the Most Buyers In the First Days of Exposure This is important and indicative of the pricing point in the markets in Scottsdale, Cave Creek, Carefree, Rio Verde Foothills. Today’s Buyers utilize the Internet for their research and are very knowledgeable about prices and trends And….how I make sure the information is available to them An example of the sources of research by potential buyers on a property I have for sale So, at the end of the day you have to ask yourself, do you want to sell your property or do you just want a sign placed in the front yard? Jeff McDowell, 33+ years of continuous service. 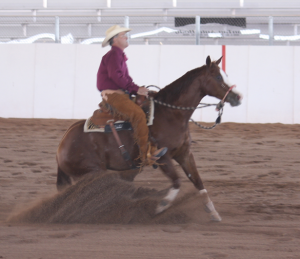 Why deal with the rest when you can work with the best?